Does Apple Have a Major iPad Problem? Apple revealed its fiscal third quarter 2014 earnings after the closing bell on Tuesday. 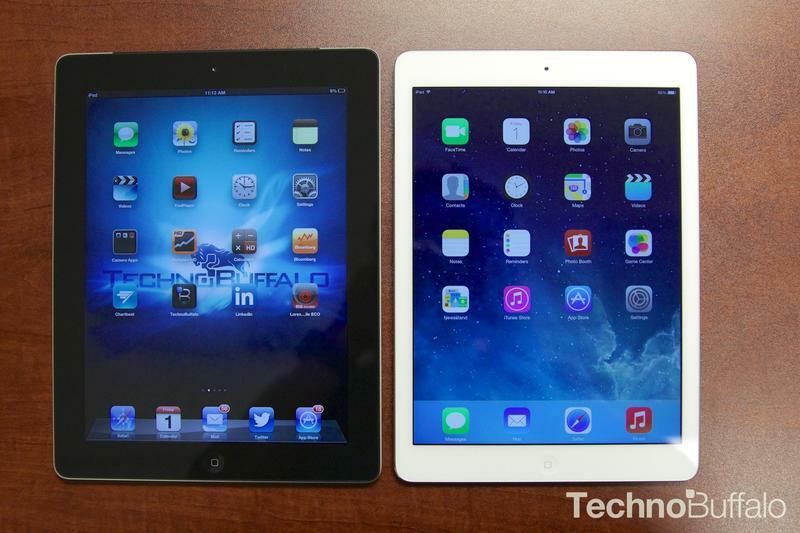 It was a record third quarter for the company, but the firm showed us that iPad sales declined yet again. Are consumers growing tired of the iPad? Let’s take a look at the figures and what the company has said in its defense before we draw any firm conclusions. Apple sold 13.3 million iPad units during the third quarter; that figure is down 9 percent from the 14.6 million iPad units Apple sold during the same quarter last year, and down 19 percent from the 16.35 million iPad units sold during the second quarter of this year. Even that Q2 figure was a 16 percent decline from the second quarter of 2013.
iPads just aren’t selling like they used to, at least not according to these figures. So what’s going on? “We still feel the category as a whole is in its early days and there is significant innovation that can be brought to the iPad and we plan on doing that,” Cook said, clearly showing that there’s more innovation needed to draw in new consumers. The new A8 processor will be nice, as will Touch ID, but they probably won’t attract consumers the way something like side-by-side app multitasking will, which Apple has planned for a future version of iOS. That’s not the only problem. There’s also the phablet conundrum. I’d argue there’s less of a reason to buy a tablet if you already own a larger phone. I might already own a 6-inch Lumia 1520, for example, and don’t see the real need to then also buy a 7.9-inch iPad. 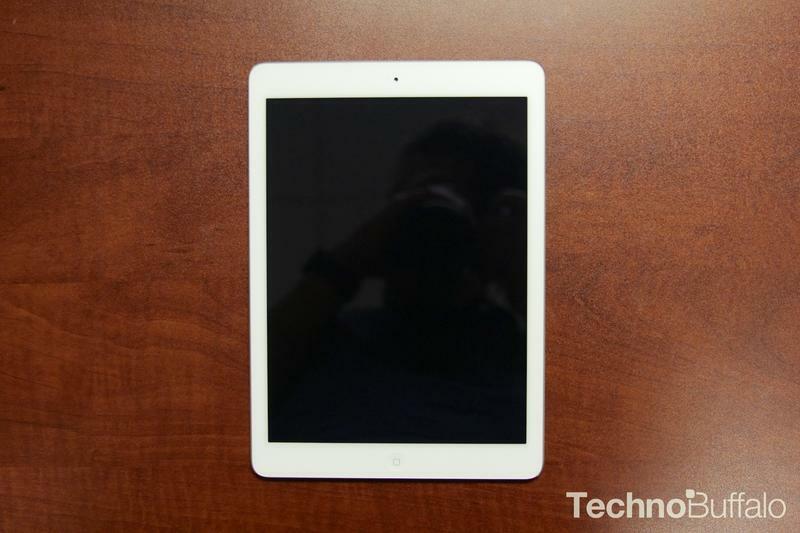 Apple may even cannibalize iPad mini sales if it introduces a 5.5-inch iPhone. Then there’s the other end of the spectrum: computers are becoming more and more powerful, particularly with the introduction of Intel’s Haswell processor, where they’re now super thin and light, and yet can run software that’s much more powerful than what’s on an iPad, like full-blown video editing tools, PhotoShop and more. That’s not to mention the steep decrease in laptop prices — you can now grab a full-blown Windows 8 machine for less than $400. Apple doesn’t seem to worried about any of this, though. Cook said he couldn’t have been more pleased with the third quarter of this year. He’s also bullish on the new partnership with IBM, which will sell software and Apple devices direct into the enterprise — another feather in the iPad’s cap. But Apple needs to deliver faster, and Tim Cook admits it. “We have to do some more things to get the business side of things moving in a faster trajectory,” Cook said last night. So is the iPad in trouble? It might be too early to tell, but sales are certainly declining, and it suggests that Apple needs to step up its game in some fashion. I’m not sure what the right answer is: the iPad definitely also faces competition from cheaper slates from Amazon, Samsung, LG and other competitors. I’m more worried about the declining price of laptops, the increasing size of smartphone displays, and the lack of a real reason to upgrade an existing iPad frequently. Apple’s new iPads are due out sometime in the coming months, so let’s see if it addresses any of those concerns.